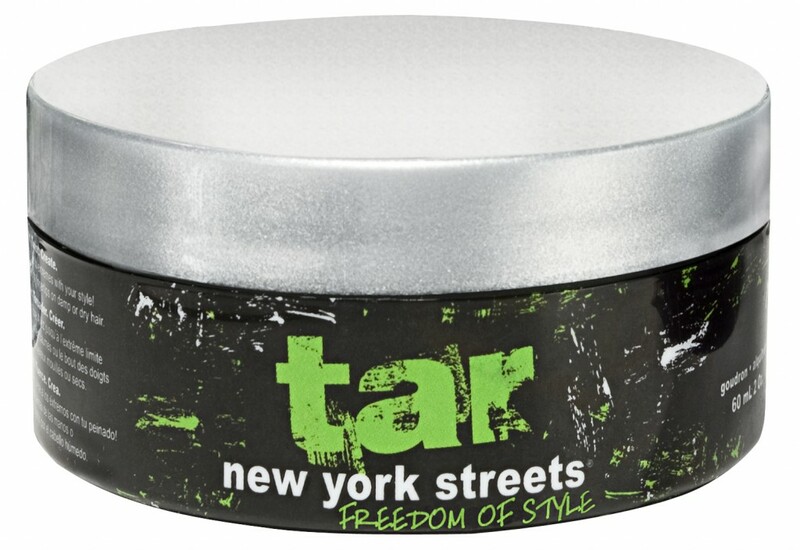 TAR is a texturizing hair product with a medium hold from New York Streets. And being from the streets of NY, it comes with a neck tattoo and a knife. I’m just kidding, those are sold separately. If you do rock a neck tattoo and a knife, “Go Ahead – Be Free,” which is what New York Streets is all about. The first thing I noticed was the color of the product. The steel gray color reminded me of paint. And for the canvas of your head, isn’t your hair essentially paint, anyway? Hair is ultimately a reflection of the person who owns it, and how you style your hair says a lot about your personal brand and how you interact with the world. Mohawk? Hey, we love The Misfits just as much as the next guy. Tortured artist in an uncaring world? We celebrate Van Gogh’s entire catalog, from “The Starry Night,” to “Cafe Terrace at Night,” to “Self-Portrait with Straw Hat.” Edgy, unloved hipster coffee barista? We feel your pain. Now, where’s the bruschetta I ordered to go with my triple soy grande latte? I’ve got a big conference call and need it ASAP. I really liked the texture of TAR. It wasn’t gloppy and stiff and you didn’t need to work it in your finger tips before application. Wait a minute, did somebody say “Work It”? Cue the Missy Elliot.